Join MNSPJ for Sunshine at the Statehouse, a conversation about efforts to improve transparency in government. 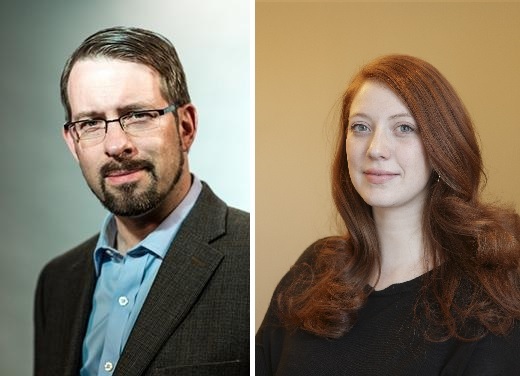 MinnPost legislative reporter Briana Bierschbach and Matt Ehling of the Minnesota Coalition on Government Information (MNCOGI) will discuss bills at the Legislature that would affect what information would be open to journalists and the public. Have a beer and hear about what’s happening this session. TIME: Doors open at 6 p.m. Panel at 6:30.